Rail engineering work continues this Easter as Network Rail carries out vital electrification works in the Severn Tunnel. 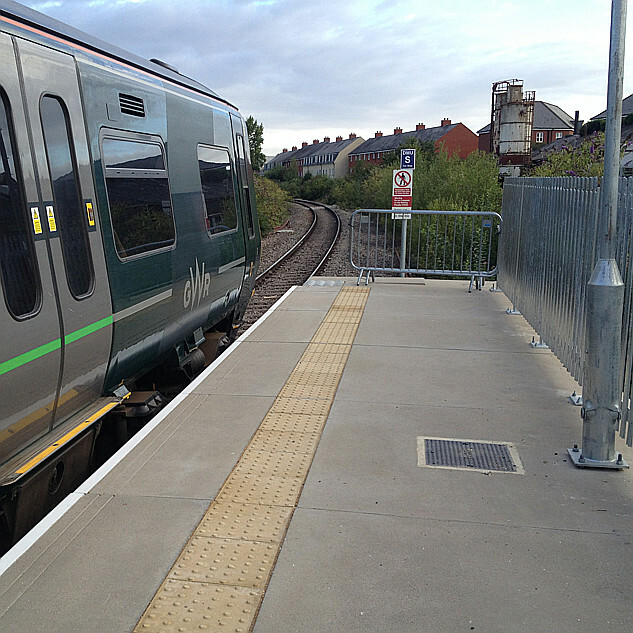 The work, which when complete will enable passengers to experience the full benefits of new Intercity Express Trains, will also see a new accessible footbridge provided at Patchway Station. With the railway line closed to train services between Bristol Parkway and Newport, trains will run to an amended timetable from Good Friday, Friday 19, to Easter Monday, Monday 22 April, and bus replacement services provided where trains are unable to operate. Further work is planned in the Severn tunnel on Saturday 27 and Sunday 28 April, when trains between London Paddington and South Wales will be diverted via an alternate route. The line to the West of England also closed at Castle Cary on Easter Sunday with trains leaving Paddington earlier than normal and going via Bristol. The Easter blockade includes Newport - Gloucester services too, but the 27th/28th is apparently just for the tunnel. Does anyone know whether it is planned to energise the section from Bristol Parkway through the Severn Tunnel that weekend?